Tired of the same identical experience that basically every hotel offers? Then you should really think about renting an AirBnB apartment for your next trip. The website offers hundreds of thousands of apartments located all around the world, and not all of them are your typical homes. Here are 10 coolest AirBnB apartments you’ve ever seen. 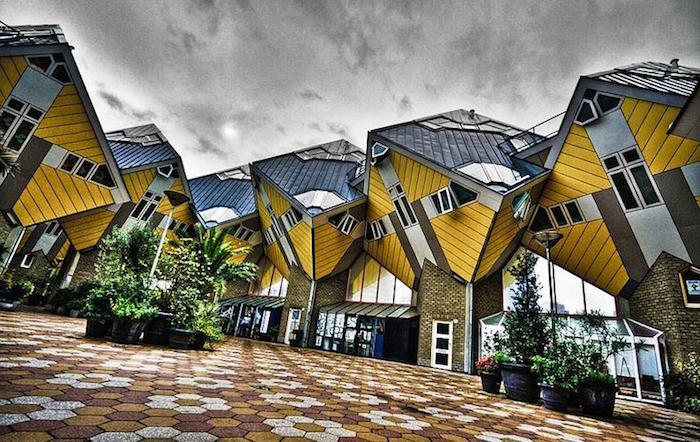 The Cube House – Visiting Rotterdam, Netherlands? For about $143 a night you can stay in one of the most unique places in the whole world. Yes, an average hotel will set you back a bit less, but the memory of staying in this apartment will be with you forever.